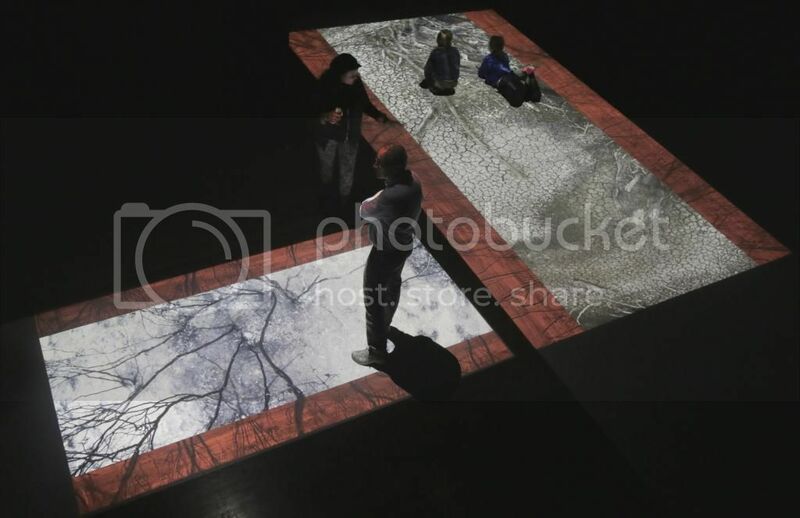 "Augmented Terrain will be a large-scale media artwork that re-presents the relationship between nature and culture. The intention is to configure the land itself as active, not neutral, and to imagine it being able to speak and make comment about human impacts upon it." 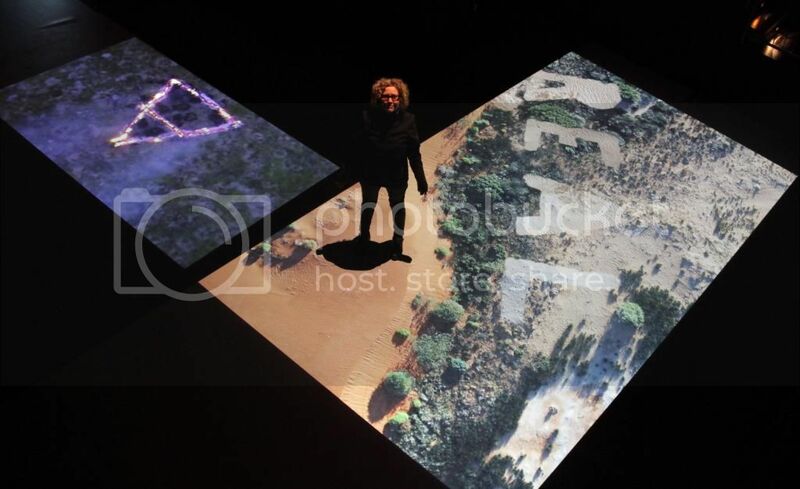 "In July 2014 we built and showed an installation prototype/proof of concept, during a 2-week residency at the Io Meyers Studio Space, UNSW, Sydney. 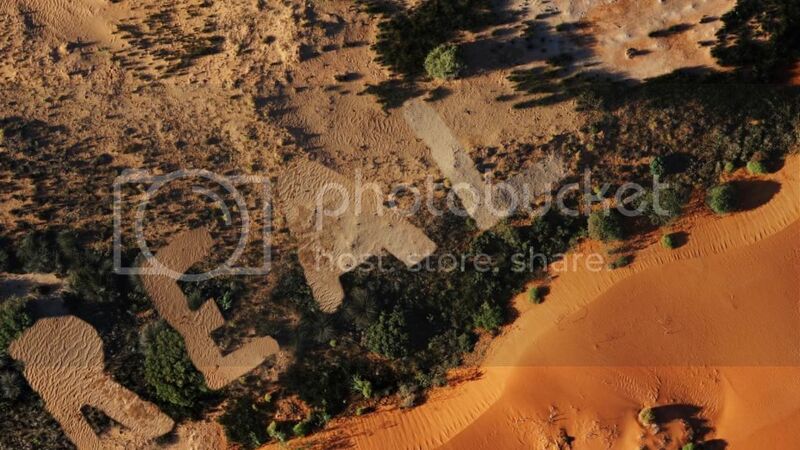 For the development phase of the project we incorporated video footage from drone flights manipulated in postproduction, exploring desertification and fire in the Australian landscape."